A ’60s classic SG is back! The G-400 PRO, with features like Alnico Classic PRO™ pickups and push/pull coil-tapping, gives you the sound and look of a vintage SG but with the added tonal variety. The SG-400 Pro honors the historic Gibson SG one of the most original designs in rock. Scores of rock, hard rock and metal guitarists embraced the original SG and made it a classic. The addition of the Fishman TriplePlay provides guitarists access to our vast library of virtual instruments and sounds without having to play keyboards. 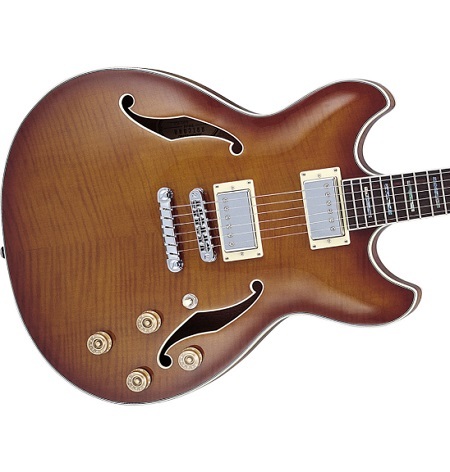 The AS-83 is a semi-hollowbody guitar with dual humbucker pick-ups and set neck. Semi-hollowbody design, first introduced with the Gibson ES-335, increases sustain and reduces feedback. The 114e provides a really great-sounding instrument that is extremely well built. 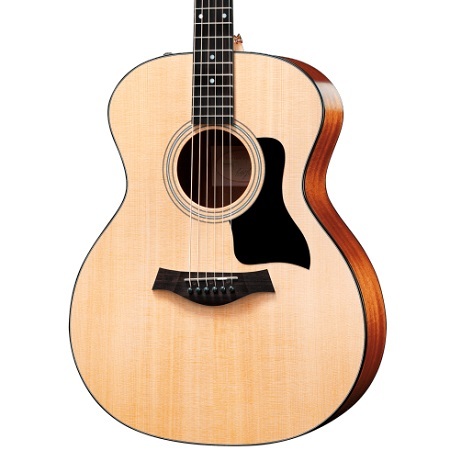 Layered sapele back and sides and a solid spruce top make for crisp and well-defined sound in this versatile guitar. 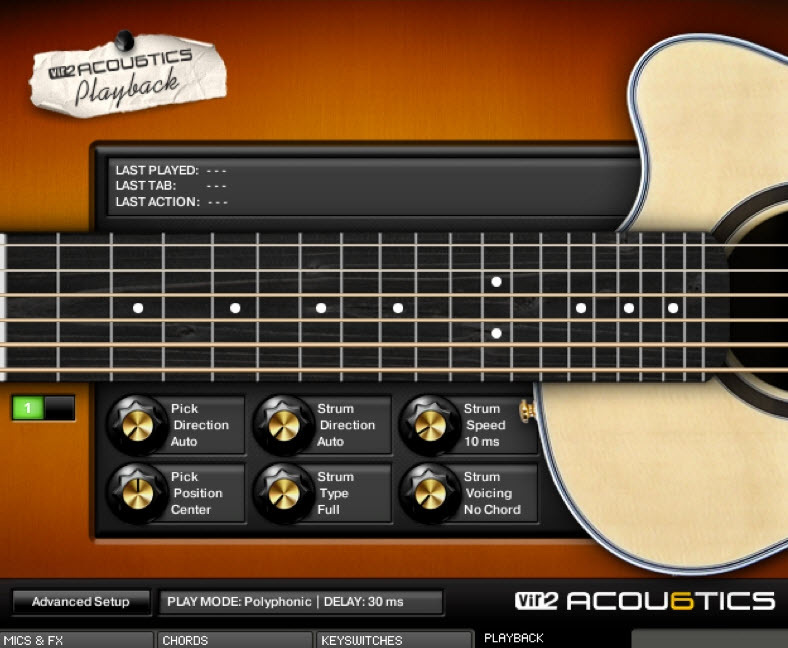 This premium virtual instrument includes 6 acoustic guitars – a 6-string steel, a 12-string, a nylon-string, ukulele, mandolin, and a guitalele. Choose from a vast selection of the world’s most popular guitar amps and effects – exquisitely modeled in a powerful and intuitive virtual effects rack. 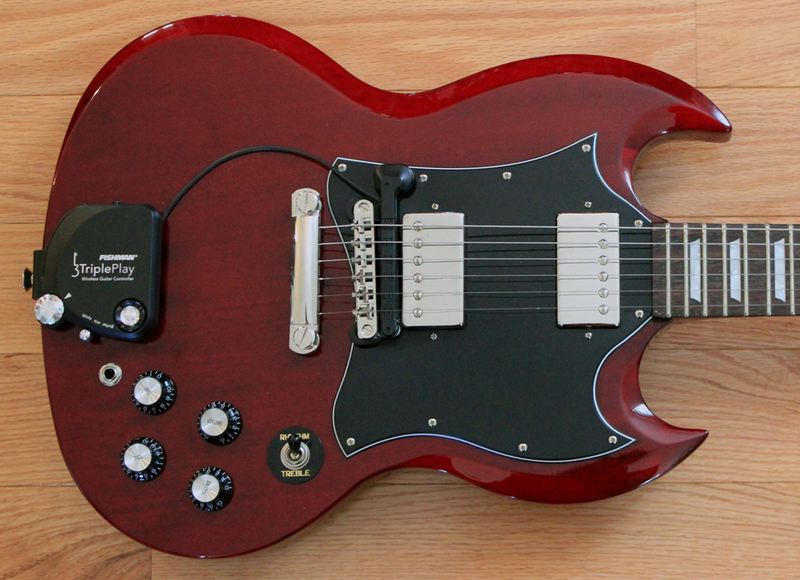 The SG Pro is equipped with the Fishman TriplePlay Wireless Guitar Controller. It provides access to our vast library of virtual instruments and sounds without needing to know how to play a keyboard– all with the freedom of wireless control. 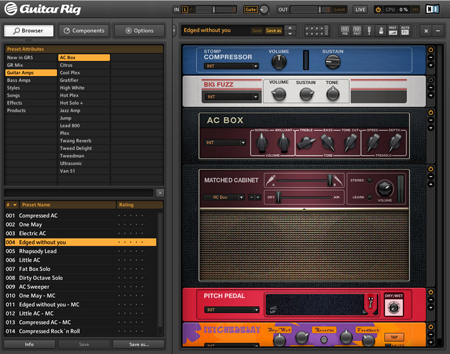 Combine virtual instruments and the SG-400 Pro sound processed through Native Instruments Guitar Rig 5 for additional sound possibilities. Play the video and see what’s possible!